Home / Entertainment News / Did Davido Lied About Buying A Private Jet? Did Davido Lied About Buying A Private Jet? 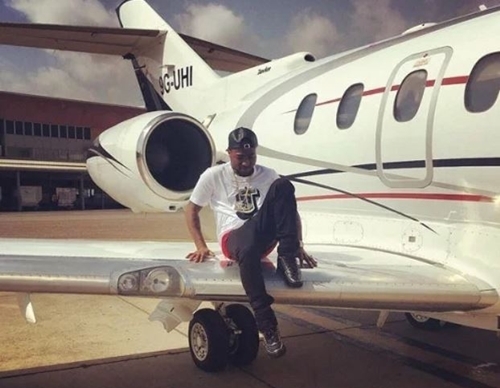 An exclusive and investigative new report has debunked claims by Nigerian music star, Davido, that he bought a new private jet, making him one of the youngest owners of a private jet in the music industry. 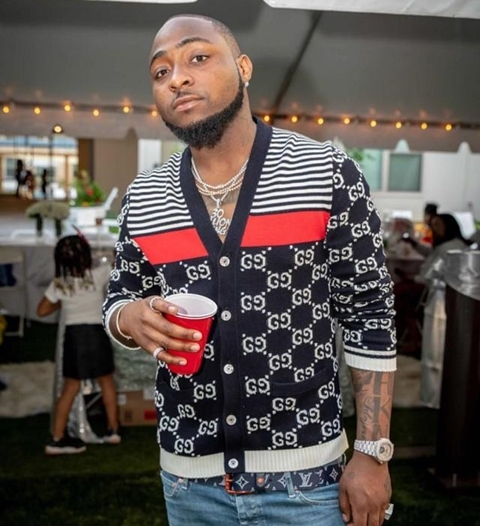 TORI News had earlier reported that popular singer, David Adedeji Adeleke, better known as Davido, broke the internet after he revealed through his social media accounts that he has acquired a multi-billion naira private jet. According to a new exclusive report, the billionaire's son actually lied about acquiring the jet all by himself, rather it was actually a “fractional ownership” in which his financial commitment in the arrangement is meagre while the major financiers have chosen to play down their involvement to give Davido conceded prominence. 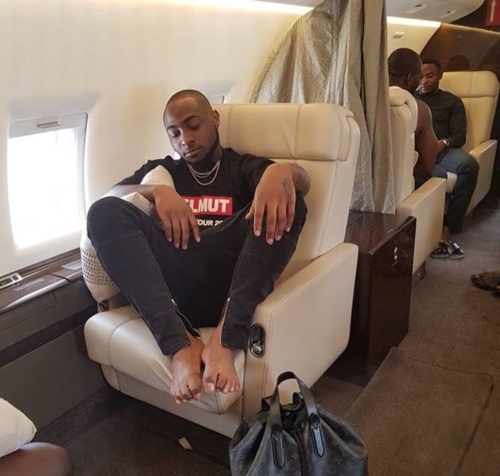 The media went agog when David Adeleke, popularly known as Davido, released a piece of news about his acquisition of a private jet. Quite a good number of people assimilated this information hook, line and sinker but probing minds have been questioning the veracity of Davido’s claim. What does it really require to own a private jet? Does Davido have the financial resources and logistics requirement to own a private jet? Has he truly bought a jet as he claimed? To what extent does he need a private jet? What does he intend to achieve by saying otherwise if he has not bought it? But pray, his billionaire father, Chief Adedeji Adeleke does not even own one. TheCapital has exclusively obtained information revealing a good number of Nigerians on this membership plan but whom have been reported to be jet owners.